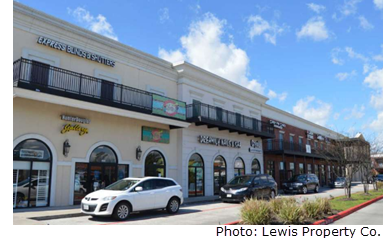 ​​​ HUMBLE – Zenda Channing Orleans Square LP has acquired the 65,000-sf Orleans Square Shopping Center in the Atascocita area. This will be their fourth retail center in the Houston market. The center is leased to a variety of tenants, including Dunkin Donuts, Profusion Dance, and Mojo's Sports Grill. The center is located at 18321 West Lake Houston Pkwy.